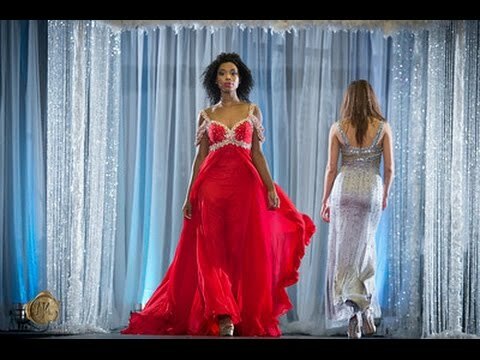 The Modesto International Wedding Festival hosts a wedding party fashion show during MADWEEK 2018. 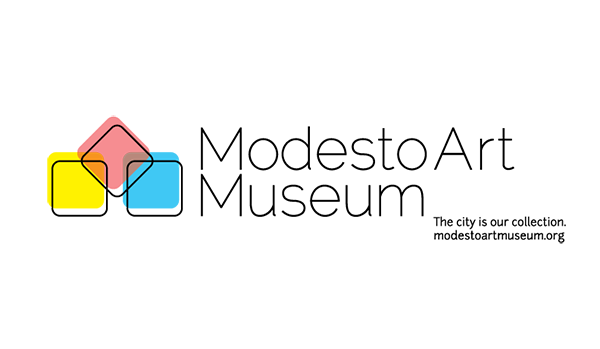 The Modesto International Wedding Festival is an event where "all things weddings" are displayed, from gowns to tuxedos, the latest floral and decor trends, tastings, fashion, entertainment, and wedding and event providers. Time: The Modesto International Wedding Festival runs from 10:00am - 4:00pm. The Fashion Shows begin at 2:00pm. *Note: This is a third-party event. Please contact the organizer directly for further information.